Harry’s return to Hogwarts as a sixth-year student really marks the beginning of the end of his school career. Although Harry does not know it yet, this will be the last year he spends at Hogwarts as a student. At this time, the Wizarding World is aware that Voldemort has returned to power and everyone is on guard. The major theme of this novel is trust and deceit. Harry, although he trusts Dumbledore, has to open himself up even more in order to trust in what he sees via Dumbledore’s memories of Tom Riddle. From book one, readers and Harry alike were on the fence about Snape. Dumbledore has always trusted Snape. Perhaps even more important than the uncertainty of whether Harry will triumph in the final book is the matter of Snape’s loyalty. This subject is called into question many times throughout the series, but no more so than here, when he murders Dumbledore in front of Harry’s own eyes. It seems certain to Harry and to readers alike that Severus Snape has emerged as evil and loyal to Voldemort. However, is this really the case? Students must finish the series to learn Snape’s true nature. 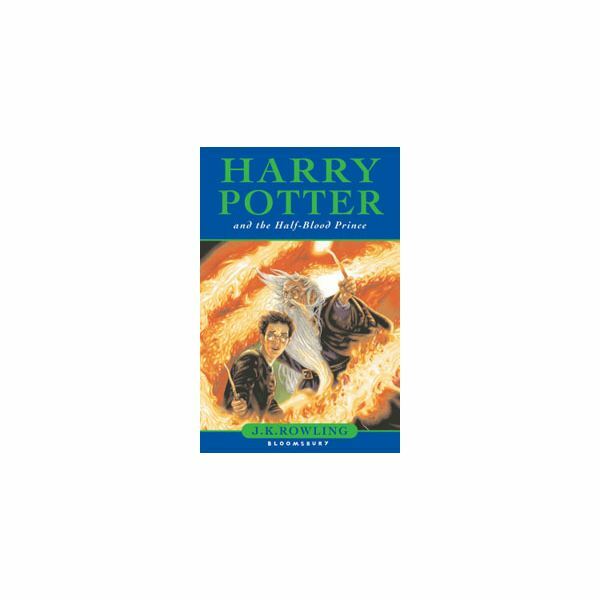 However, in this book, we learn a great deal about Dumbledore’s trust in others and that he has always trusted Severus Snape. Is Dumbledore, in his final words, pleading for mercy or for death at the hands of a friend? Snape could truly emerge as a hero, not just of the book, but of the literary world; one of those great but misunderstood characters.